Every rapper has a crew he can't live without... and vice versa. In this new comedy starring Adam Pally (Happy Endings, The Mindy Project), Sam Richardson (Veep, Detroiters) and guest starring Jay Pharoah (Saturday Night Live, Ride Along), we see how long the crew can survive without being in the limelight. 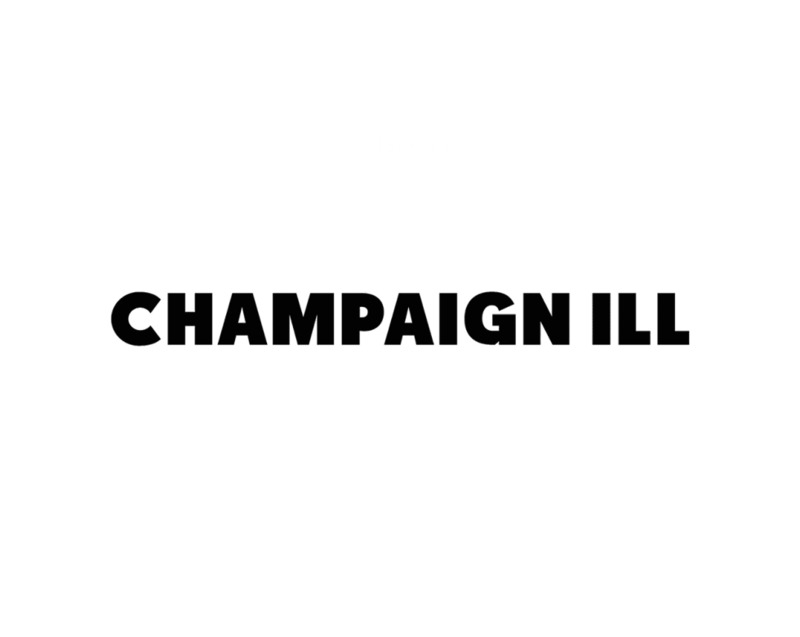 CHAMPAIGN ILL will debut exclusively on YouTube Premium on December 12th.